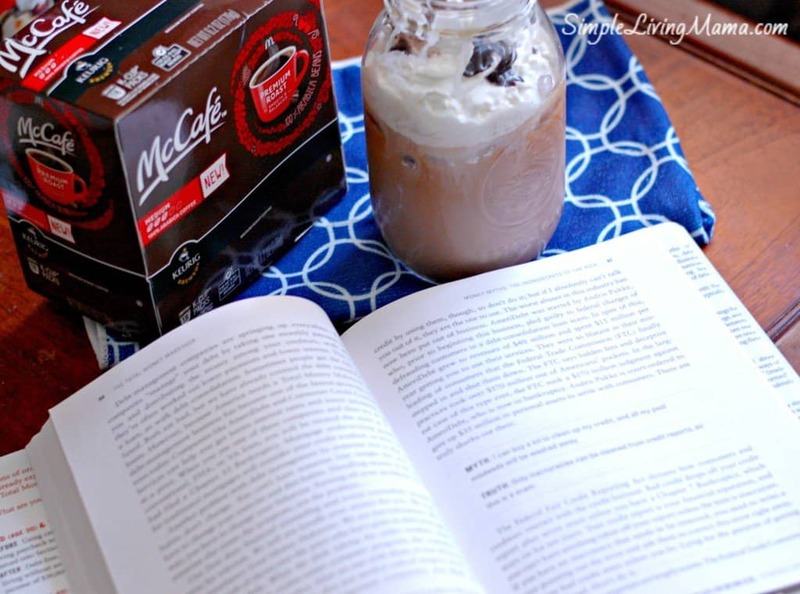 When 1 p.m. rolls around, I get a little bit excited because I know my little ones are going to head to their rooms for quiet time and I’m going to get a little peace and quiet. 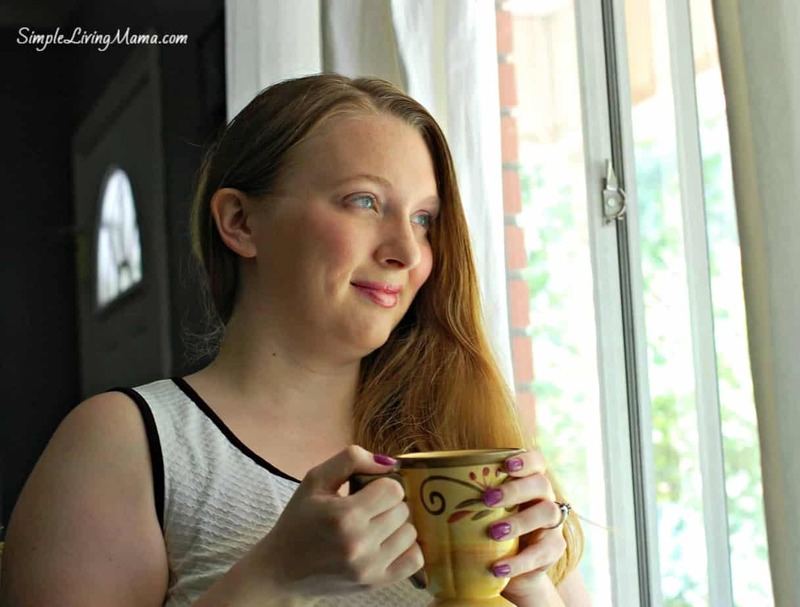 I LOVE being a mom, and I LOVE being a homeschooling mom, but I need a little time to myself to feel refreshed. 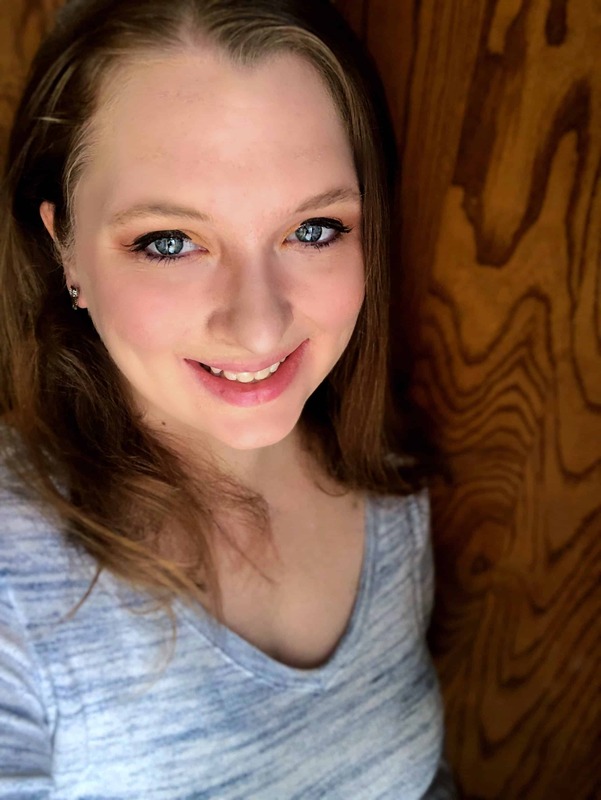 Now, I know there are a lot of moms out there who use their kids’ nap time to catch up on chores, but I want to encourage you to take at least one day a week to use your kids’ nap time to take some time for you! 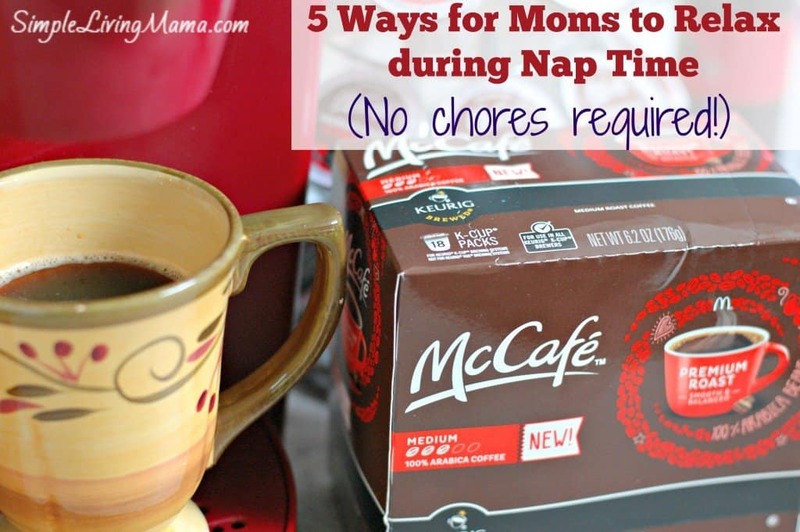 I’ve got 5 ways for moms to relax during nap time and it starts with coffee! 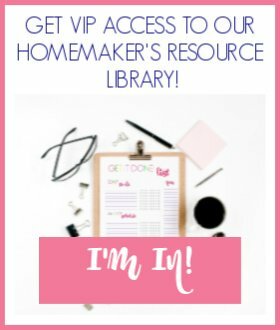 If you’re looking for easy recipes or a chance to win some great prizes, check out the Kick Off Your Summer Cookbook website! 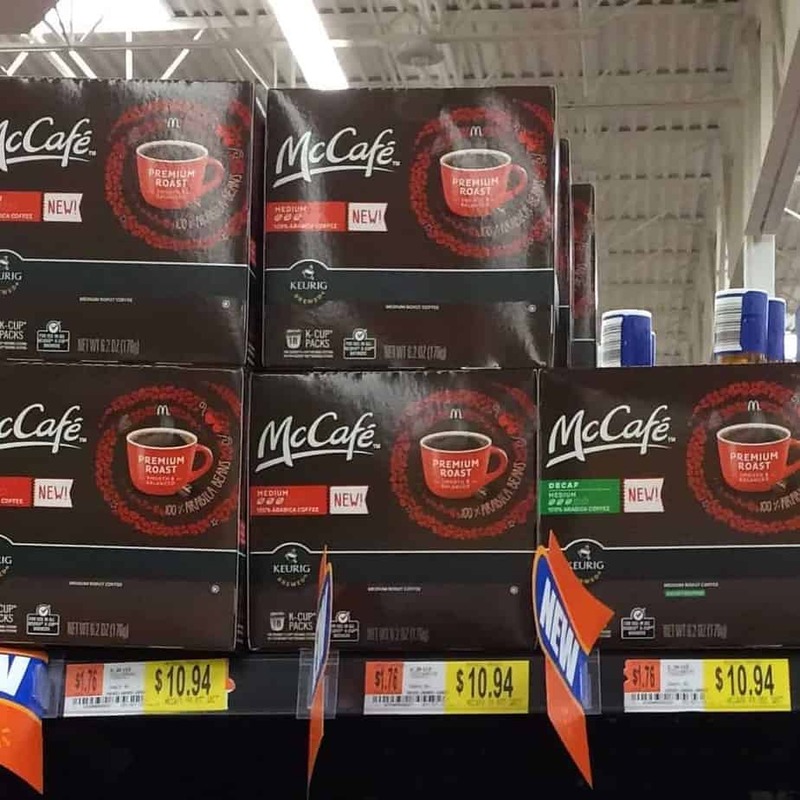 I found these McCafé coffee pods at my local Walmart. 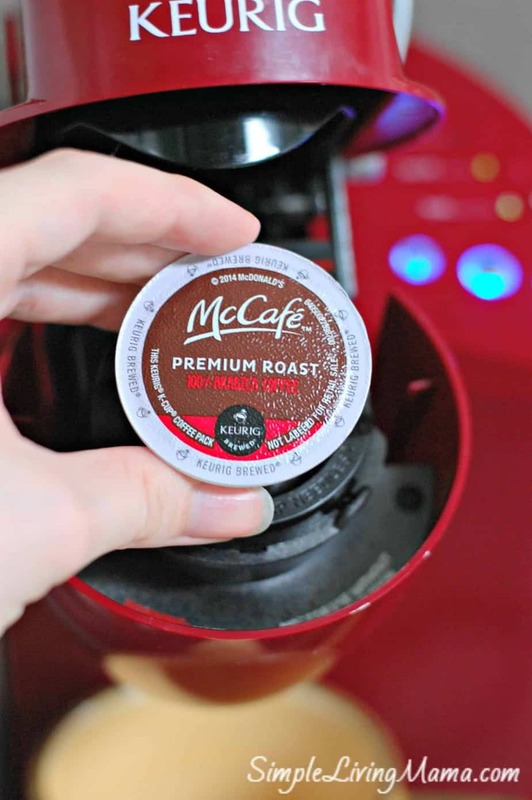 I love McCafé’s premium roast flavor, but they also have seven other varieties. 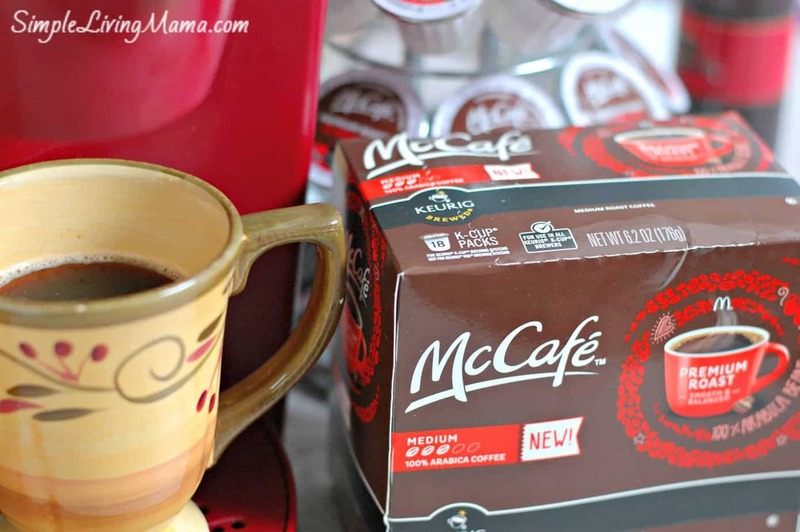 McCafé coffee is made with 100% Arabica beans and is available in coffee pods and bagged coffee. 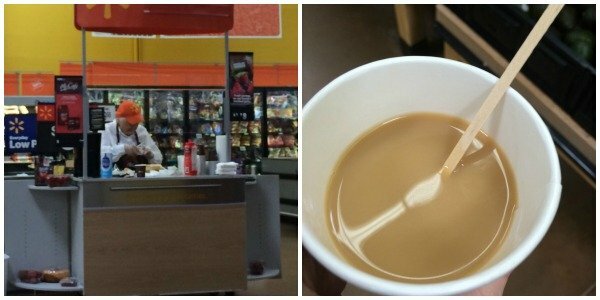 Last time I went to Walmart they had a McCafé demo, and I got to sample some delicious coffee! This particular cup was the breakfast blend. 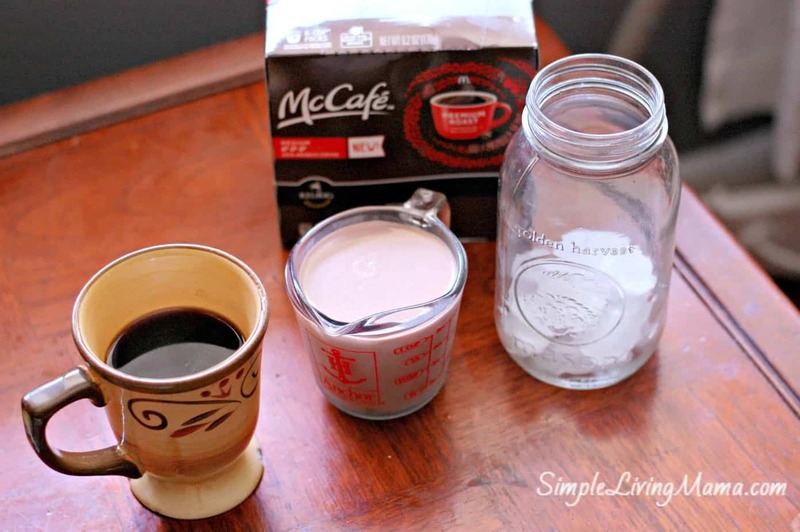 I like that the flavor isn’t quite as strong as other varieties, and I can add my favorite creamer for the perfect cup! 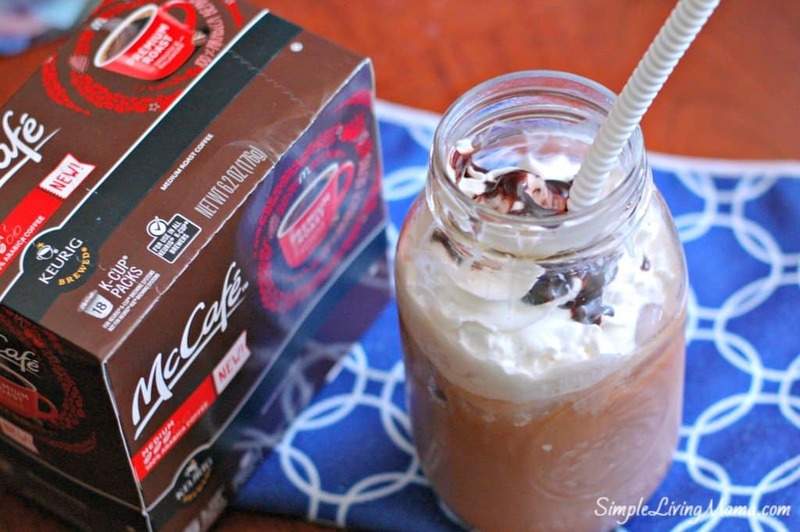 …or I will make a simple mocha iced coffee. 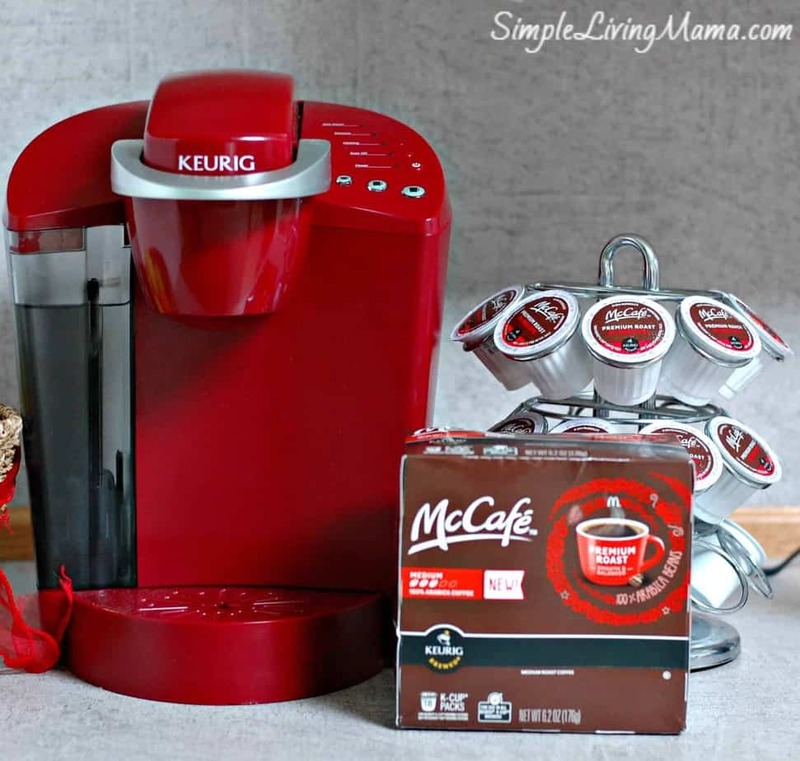 This is especially easy if I brewed a cup that morning and let it get cold. Not that I would ever do that…ahem. When I was about 14, I went to stay with my grandparents during the summer. 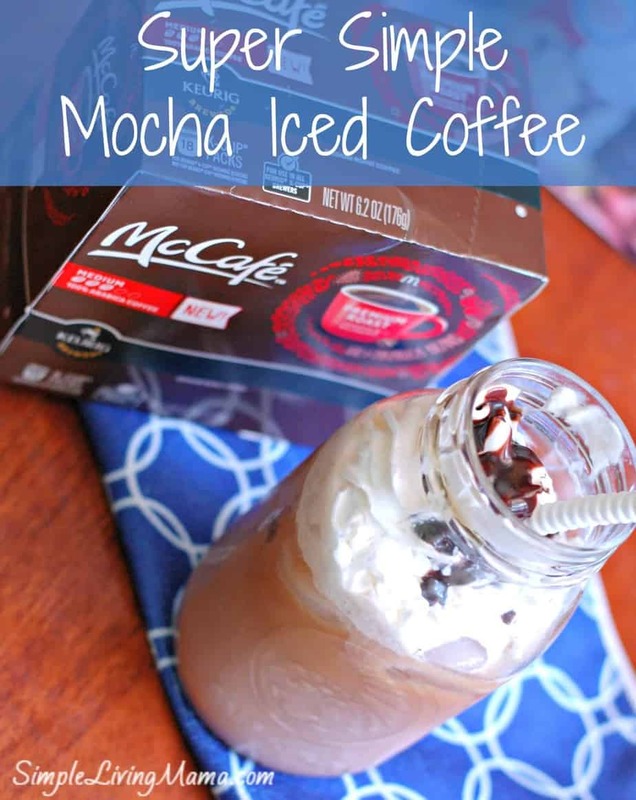 I didn’t get to see them much because they lived in Louisiana and I live in Arkansas, but the one thing I remember most about that trip was making mocha iced coffees with my grandma. 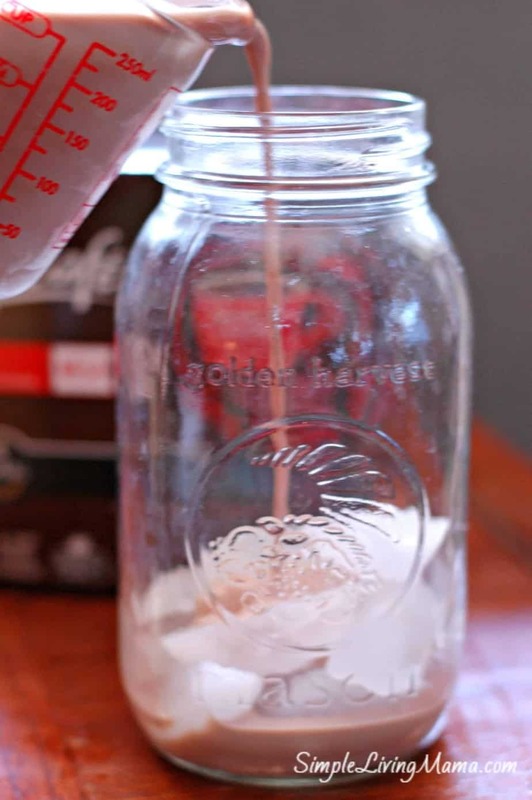 It’s really easy to do at home, and such a special treat! I’ll show you how I do it! All you need is your cold coffee, a cup of chocolate milk, and a mug of ice. 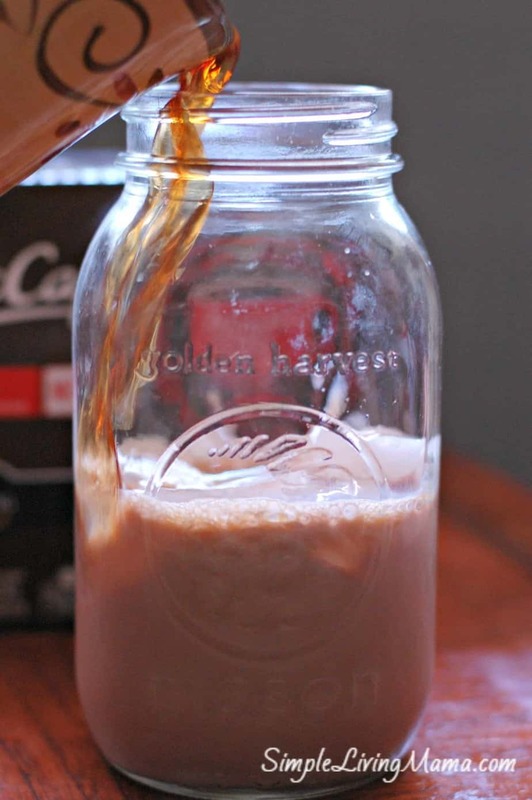 Pour the chocolate milk over ice. Then pour the coffee over the milk. If ya wanna get fancy, add whipped cream and chocolate sauce to the top! 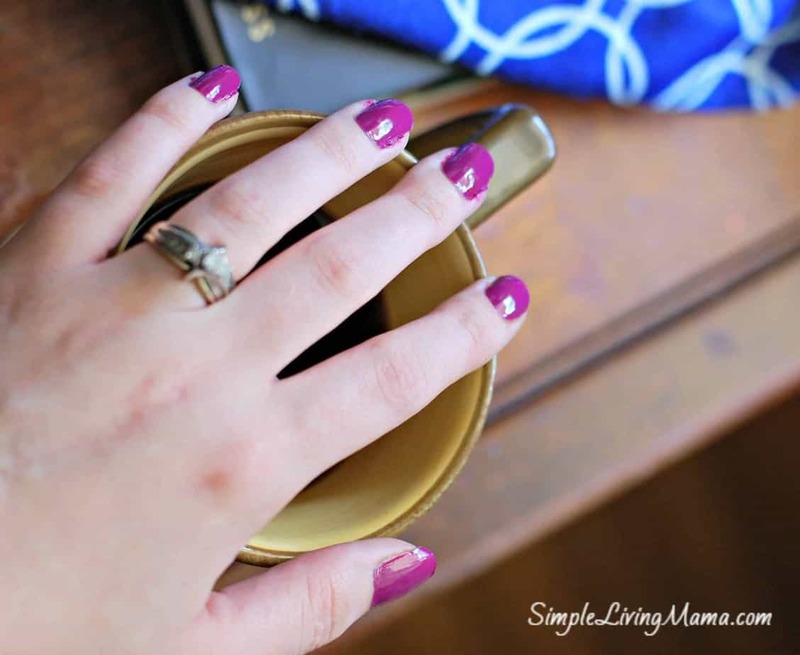 Now, I’ve got my some coffee, it’s time to give my nails a little love! Before I had kids I always had my nails painted. Now that I have four kids, I often neglect taking the time to paint my nails. Nap time is the perfect time to do a quick mani. All I do is file my nails, add a little nail oil if needed, give each nail two coats, and then a top coat. My nails last about a week with this method. I’ve been experimenting with more bold colors and I’m really loving this plum hue! Grab Your Favorite Book, Movie, etc. Once my nails are dry, I like to grab a book or watch a movie. You should do whatever makes you happy even if it’s only for a few minutes! I personally love to read! Finally, don’t forget to just enjoy the peace and quiet. If you’ve got young children, quiet is hard to come by. In those rare moments that I get some time to myself, you may catch me looking into my yard just daydreaming. Silence can be lovely. Don’t overwork yourself, Mama. Remember who you are apart from your roles as mother and homemaker.